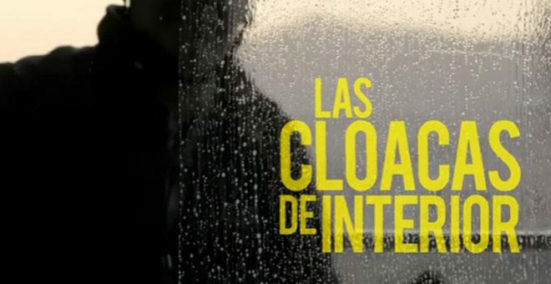 Las Cloacas de Interior is a damning exposé of the sinister machinations within Spain’s Home Office and the upper echelons of the national police force to discredit the then Mayor of Barcelona, Xavier Trias, and others, in the ‘dirty war’ against the pro-independence parties of Catalonia. The scandal was first brought to light by Público journalists, Carlos Enrique Bayo and Patricia López, after they anonymously received a recording of a meeting between Spain’s Interior Minister, Jorge Fernández Díaz and the head of the Anti-Fraud Office of Catalonia, Daniel de Alfonso. You can watch the video below. It’s 1h 20m long but well worth it if you can find the time. There are English subtitles if you need them. What do you think? Is there really a ‘dirty war’ against the pro-independence parties of Catalonia? Let me know in the comments. Some may see the Interior Ministry’s political police as designed to attack the ongoing process in Catalonia. I believe it goes beyond that: it is damning proof of the serious lack of democratic principle and political culture in Spain. It is but the latest example of a grave anti-democratic, authoritarian vein running through the history of Spain right up to today, of which none of the governments of the so-called “democratic period” are innocent.